Pope Francis’ historic encyclical on the environment has the potential to bring new religious voices to conversations about the environment in the United States, and it could significantly change landscapes of prayer when it comes to religion and environment in the United States. Examining the differing types of religious responses to ecological conditions indicates the complex array of religious reconfigurations emerging in the Anthropocene era. In Landscapes of Prayer, Anna Gade documents ways that environmental changes in the Anthropocene have contributed to changing prayer practices among Muslims in Indonesia. Picking up on her final point, that environmental prayers are globalized performances related to “pluralistic religious norms of environmentalism,” I’d like to shift geographical focus as I consider related trends at Faith in Place, an interfaith environmental organization in Chicago. My mother used to tell the following story: My father was a rabbi in Houston, Texas, where I was born. In those days, rabbis and cantors wore long black gowns and squared hats on the pulpit, and the synagogue had an organ and a choir. One evening, as the cantor recited Kiddush (the prayer over wine announcing the beginning of the Shabbat), I looked at the cantor and asked, “Mama, is that God?” The story became apocryphal in the family but, unlike other children, I did not give up pondering the question, “Who is God.” It stayed with me as we left Texas and moved to New York. It remained a part of me as I went through several schools, culminating in a Jewish day school where we had a double curriculum, the Judaic part of which was taught in Hebrew. There, I added a new dimension to my pondering: texts. 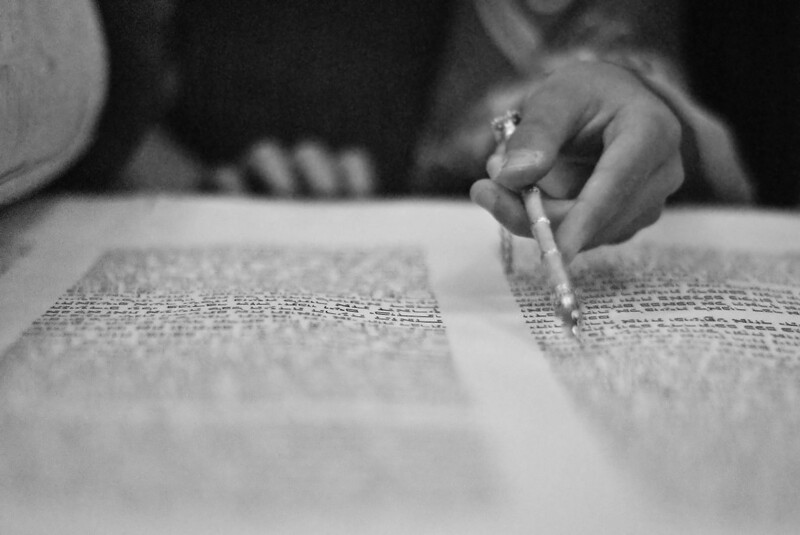 The words of Isaiah, Jeremiah, the Torah, the Siddur (prayer book), and much more fit naturally in my memory, much as math or art or social skills fit naturally into the memory of others. God was, in some way, always at the center. 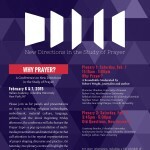 On February 6-7, 2015, the SSRC’s Religion and the Public Sphere program hosted the capstone conference for its New Directions in the Study of Prayer (NDSP) project. At this plenary session moderated by advisory committee member Paul Bloom, grantees Shira Gabriel and Tanya Luhrmann and advisory committee member Charles Hirschkind discuss the potential benefits and complications of studying prayer in a laboratory setting. 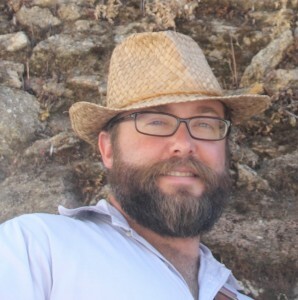 Anderson Blanton is a postdoctoral scholar at the Max Planck Institute for the Study of Religious and Ethnic Diversity. 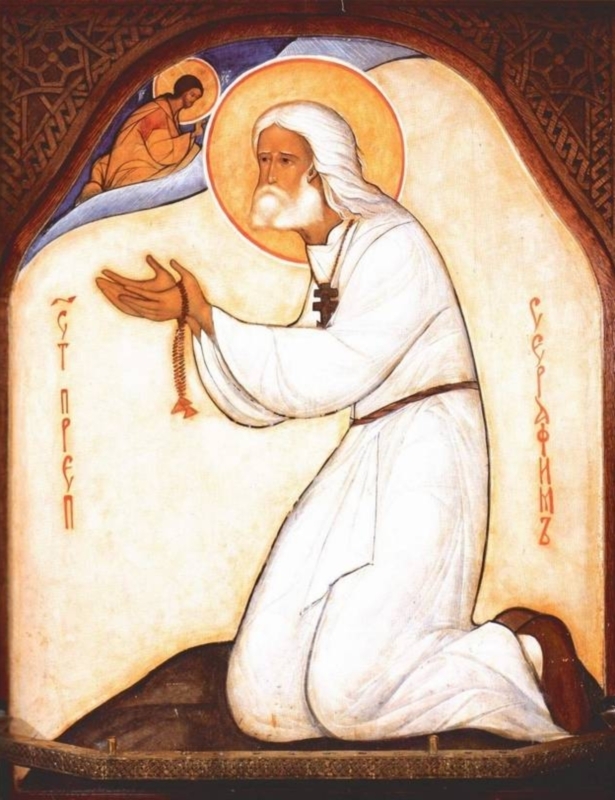 In the latest addition to the portal on Eastern Christianity, Vlad Naumescu shares two short documentaries that contrast models of prayer as speech and as silence among St. Thomas Christians in India.